The right of Taiwan journalists and other members of the country’s media to cover the activities and events of U.N.-affiliated organizations was strongly supported by Paris-based Reporters Without Frontiers (RSF) April 7. 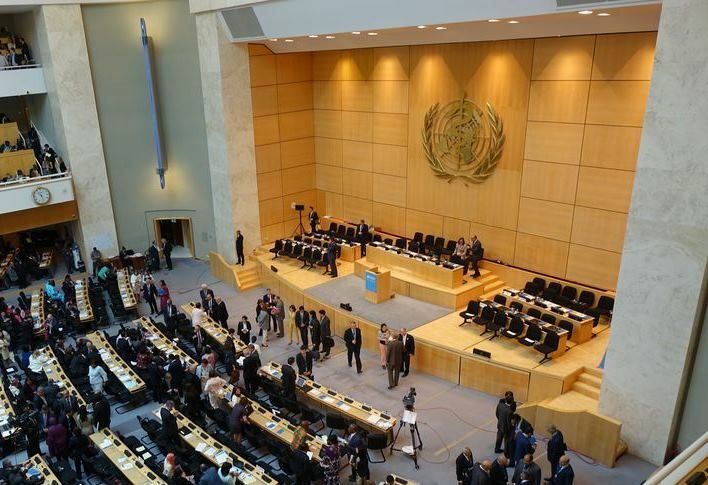 Taiwan journalists should be allowed to cover the 72nd World Health Assembly May 20-28 in Geneva, the 74th U.N. General Assembly Sept. 17-30 in New York and the 40th International Civil Aviation Organization Assembly Sept. 24 to Oct. 4 in Montreal, RSF said in a statement. RSF Secretary-General Christophe Deloire said U.N. restrictions on Taiwan journalists and other members of the country’s media contravene the fundamental right to freedom of opinion and expression as stated in Article 19 of the Universal Declaration of Human Rights. Accrediting bona fide journalists and other members of the media is not a political move and should not hinge on nationality nor the geographical location of the outlet they represent, Deloire added. According to RSF, the U.N. is increasingly under pressure from China to deny requests for press accreditation from Taiwan journalists and other members of the country’s media on the pretext their passports are unrecognized. Over the past few years, China has been lobbying in every possible way to isolate Taiwan on the international stage, RSF said, citing the World Health Organization’s refusal to issue press passes for the country’s reporters seeking to cover the WHA in 2018.